You've earned the medal, now what will you do with it? Don't let it sit in a box. Display and remember your achievements proudly with a medal display by Medal Blocks. 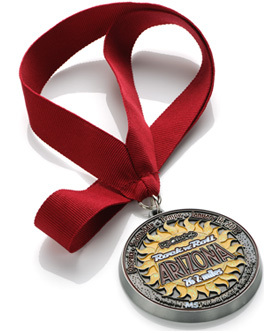 The sleek, simple to use designs will highlight your medal and your achievement. Whether it is a marathon finishers medal, you won a race, or your baseball team won a tournament, they are all important accomplishments to cherish and display. Medal Blocks continues to innovate with very attractive and very high quality challenge coin displays. Show off your whole collection with our Hexablox coin displays and other options.